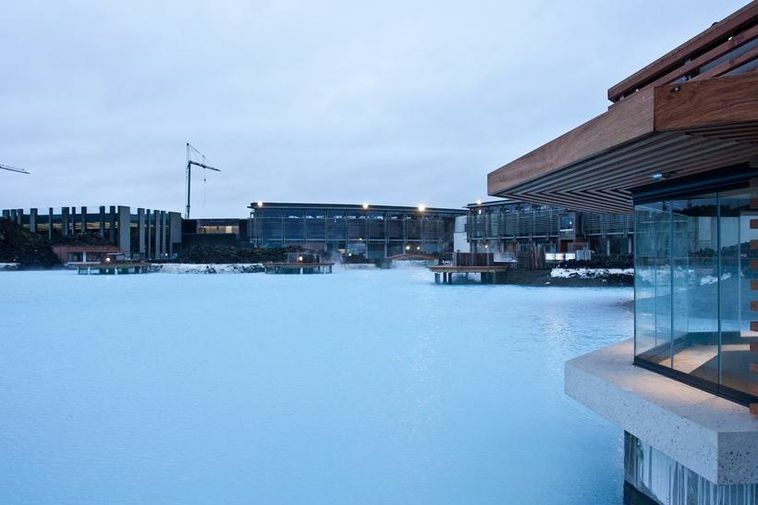 Following two weeks of extensive redesign and expansion work, Iceland’s iconic spa destination the Blue Lagoon is to reopen tomorrow as planned. 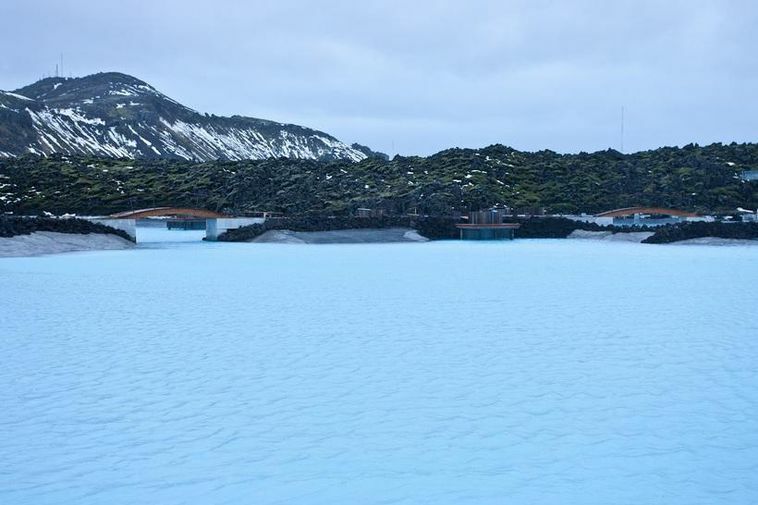 The famous lagoon was drained earlier this month to make way for renovation works worth some ISK 400 million (approx. €2.8 million), bringing customers new facilities such as a larger lagoon and a new ‘Skin Care’ bar and refreshment area. 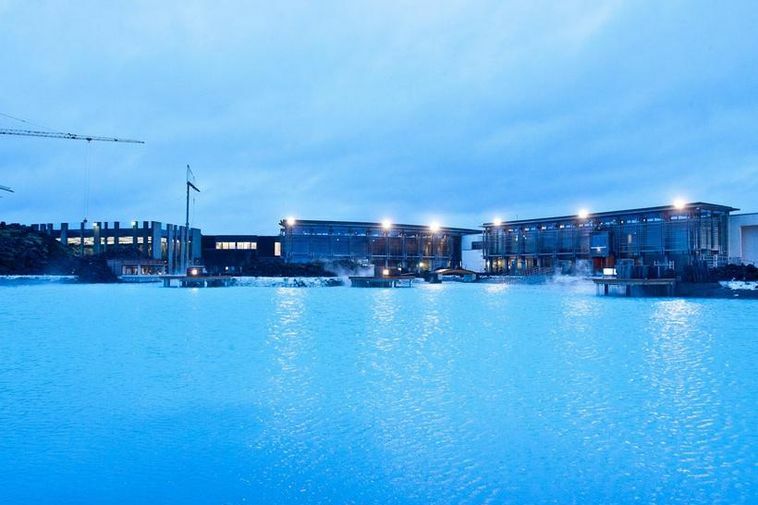 The project was a complicated one but work has gone even better than expected, according to Blue Lagoon CEO Dagný Hrönn Pétursdóttir. Water began flowing into the lagoon on Tuesday evening and the resort should be ready for reopening tomorrow – right on schedule.